Offer your clients virtually any method of billing. Choose to charge your clients one time, a few times, or on a recurring membership. Don't worry about accepting checks or cash and trying to keep track of it all. Offer your clients a percent discount on their membership or offer them a one time deal. You can also offer a promotion for a limited number of customers. Learn about how your clients use your service. Figure out which clients are your highest paying customers easily. Follow along with the guided setup instructions and have you business online in no time. It’s easy and intuitive to add your Appointments, Classes, and events; associate them with locations as well as packages or memberships and post them onto your website for your clients to pay for them and sign up at their leisure. It only takes about 30 minutes to get your business up and running, which costs nothing, when you are ready and comfortable with how your business looks in gymGO, then GoLive and start your monthly subscription. There’s no risk in seeing if gymGO is a good fit for you and your business. Reduce the amount of time you spend scheduling and recording appointments. 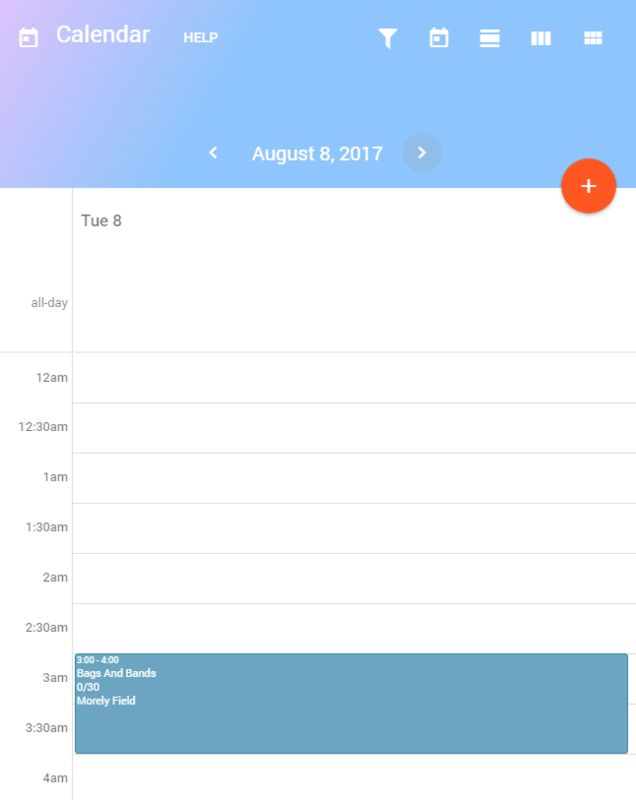 Our system will help you build your calendar like a pro. No more logging into different systems to see your calendar, keep it all in one place. With unlimited locations and the ability to create appointments, classes, and events, you’ll be able to keep up with your schedule no matter where or when your commitments are booked. 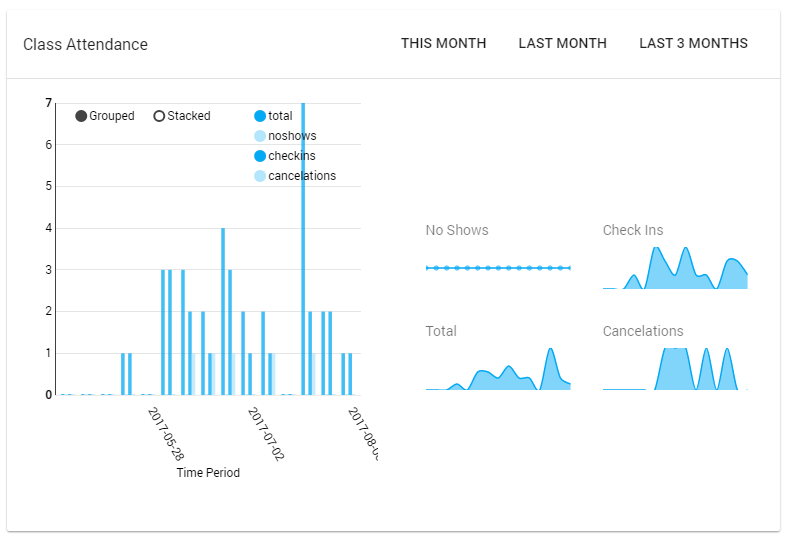 Track cancelations, no shows, bookings and check ins all in one place. Learn about your clients and their trends. Add a class, appointment or availability to your calendar so that your clients can reserve a spot. As an independent contractor, you most likely don’t practice in just one place so we have accommodated that need. gymGO gives you access to unlimited locations. Book your recurring massage or personal training appointments at a client’s house, at any of the facilities you work at, our schedule your boot camp or yoga class in the park around the corner. 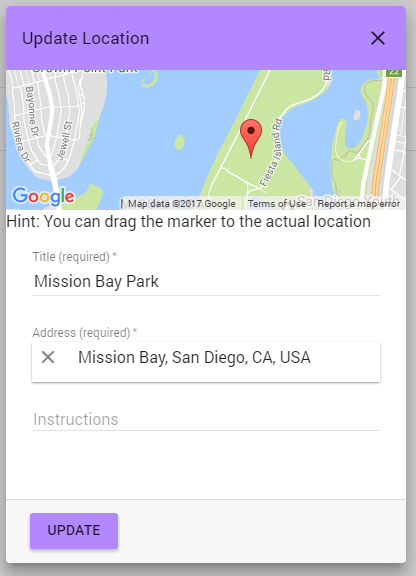 You are free to schedule your appointments, classes, or events anywhere you like with a highly customizable drag and drop map & custom instructions. Want to run a GroupOn but don’t have the time for all the registration calls and emails? gymGO has the only daily deal redemption tool on the market. Clients sign up with their barcode number, select their option and their account is ready to go. 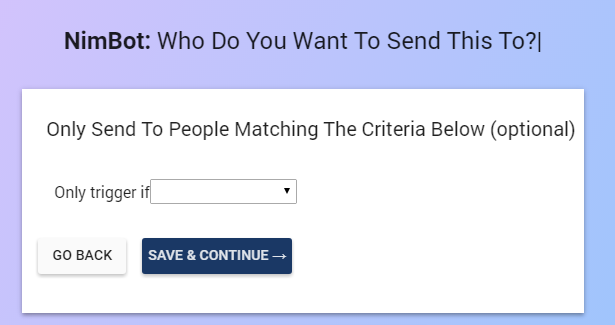 You have a super simple screen that shows their registration realtime, if they didn’t provide the correct info or signed up for the wrong option, simply put their account on hold, send them an email, and fix the error. Register 10, 20, or 100 new clients in a day in just minutes! Meet NimBot. Your personalized, business growth and acceleration marketing buddy. Want to have an email sent before and after a new client’s first visit? No problem. Want to send a push notification if they haven’t attended a class or signed up for an acupuncture appointment? We can do that and it’s all automated. NimBot wakes up when you tell it to and performs the tricks you've taught it. Anything you can dream up Nimbot can do. Create any report you like! We have a few built in for sales and client tracking but feel free to create your own with our highly intuitive customer reporting feature. 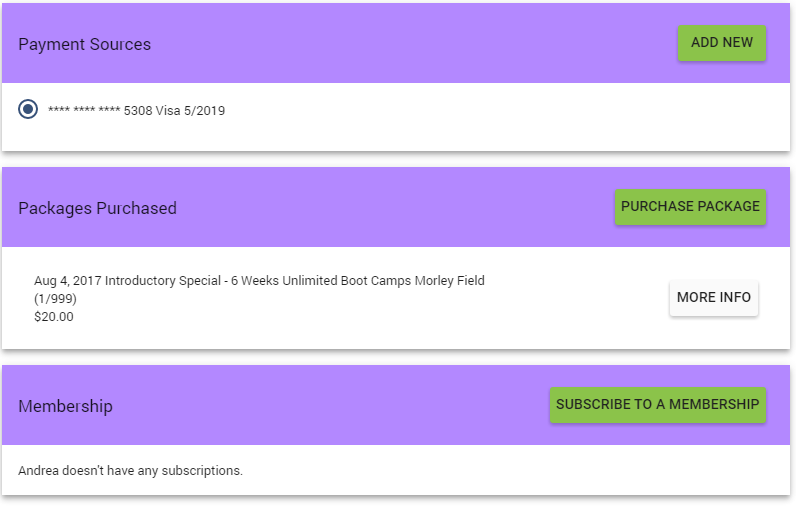 Want to know on average how many boot camps your client’s attend each week? Easy! Want to know who hasn’t been in a couple weeks? That’s simple too! Want to know who just purchased a new membership? We got this! Create a dashboard with the reports you want to see, not what some company makes you see. Create your own Waivers, Membership Agreements, Intake Forms, and Contracts, add them to a schedule item, an event, a package or an autopay item; whatever your business may need. Generate it online, get it signed online, and store it online so that you reduce your time doing admin and concentrate on what you love: your practice. Don’t waste time looking for documents, store them all in your client’s online accounts. Free your customers from the burdens of downloading yet another app from the App Store or Play Store. Once your clients view our mobile friendly client side from their phones, we will prompt them to download as a Progressive Web App. This is an easy way your clients can book classes, make payments and manage their memberships from the clients side. Once again, freeing up your time to focus on your business. Customize the icon and colors so your clients get the feel that you have your own app! Try it free for as long as you want. Only pay when you GoLive.